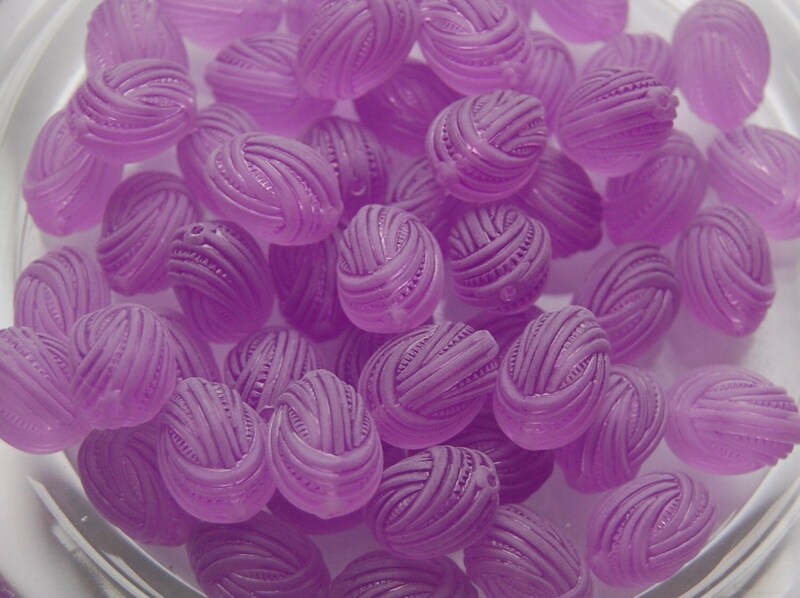 These are another yummy bead! 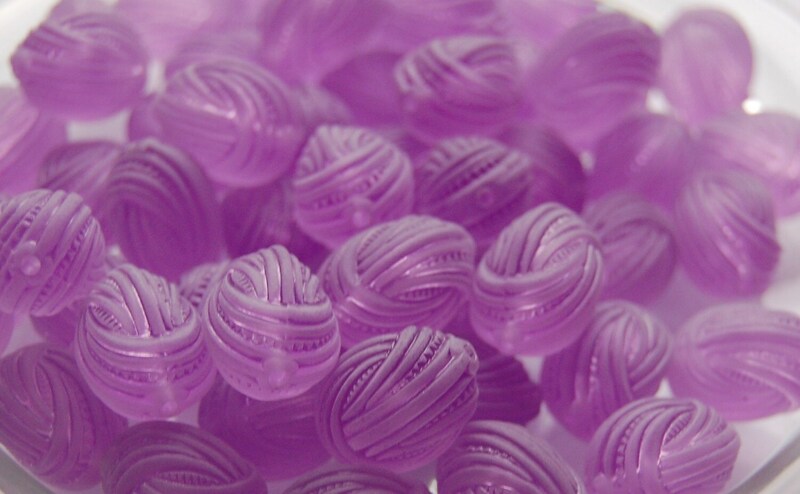 I believe this is called an emporers knot, but I have also seen it called a love and sailors knot....This bead is done in a wonderful shade of purple. They measure 19mm x 14mm. You will receive 6 of these. I loved all the treasures, these beads are like candies, thank you very much!! The beads are so unusual. I have dealt with this shop in the past and never been disappointed. Love them!